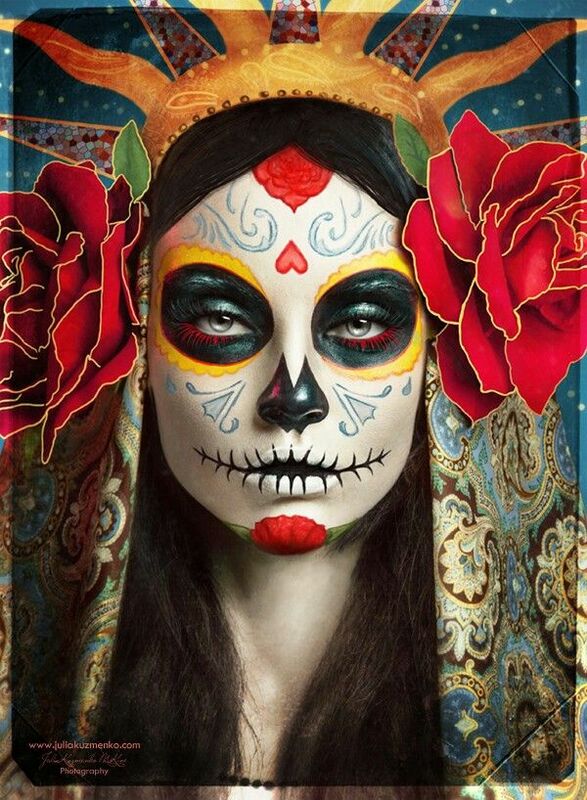 Day of the Dead (Spanish: Día de Muertos) is a Mexican holiday celebrated throughout Mexico and around the world in other cultures. 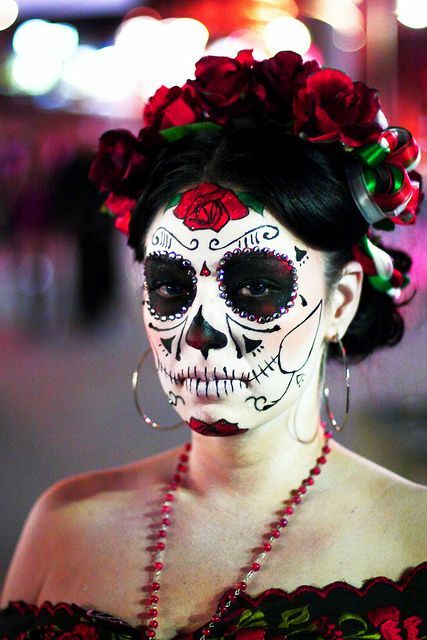 The celebration takes place on October 31, November 1 and November 2. 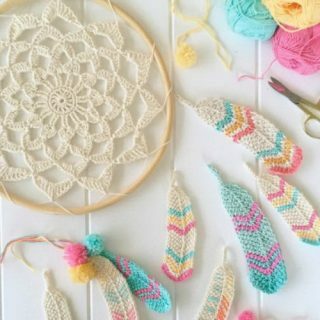 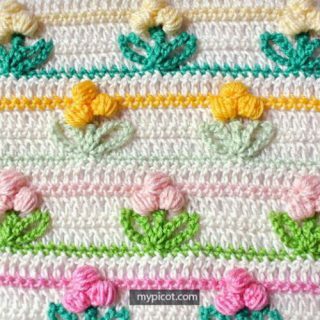 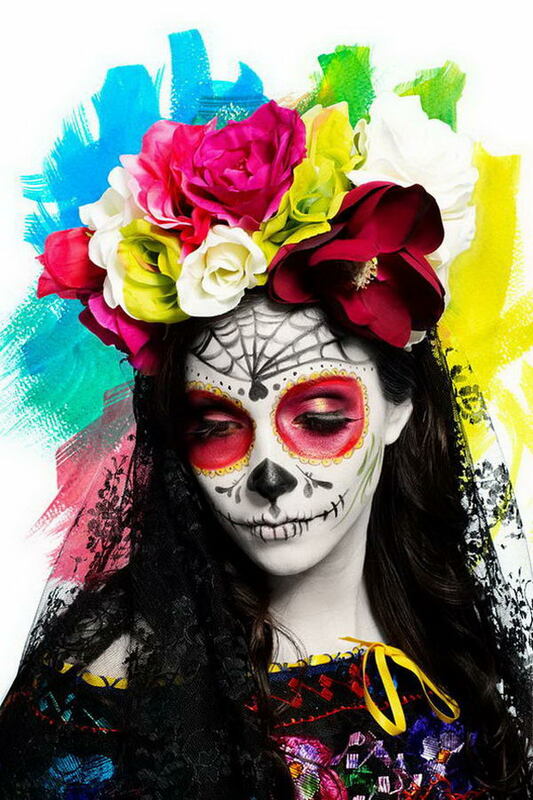 It focuses on gatherings of family and friends to pray for and remember friends and family members who have died. 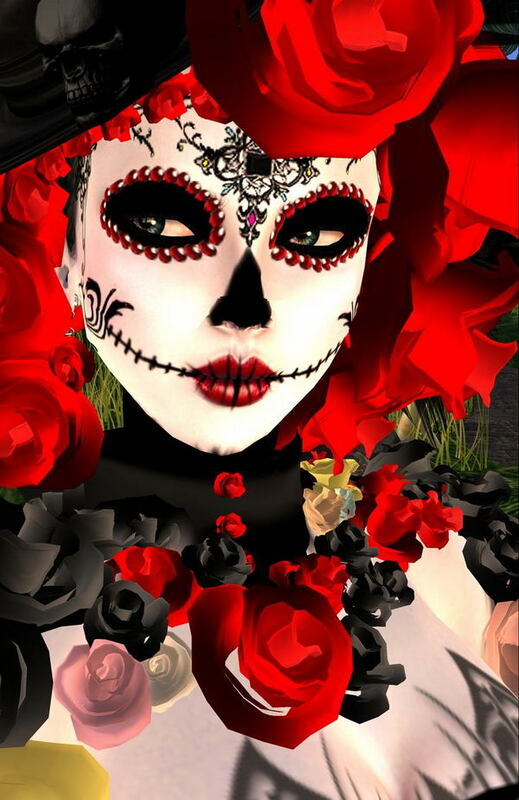 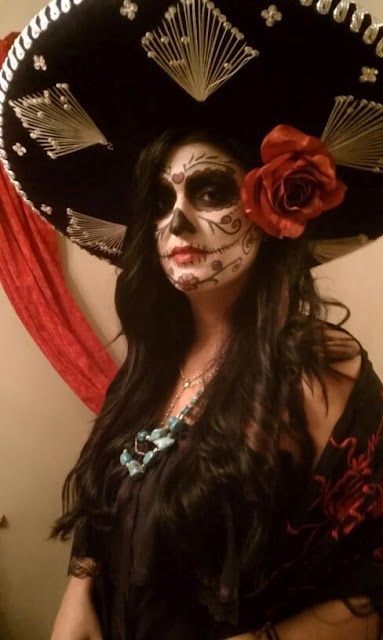 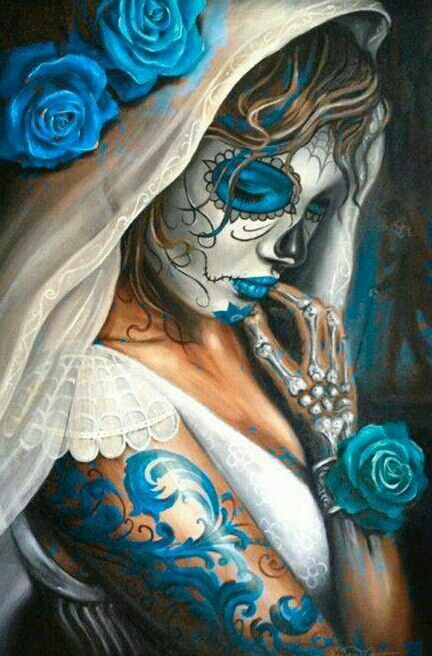 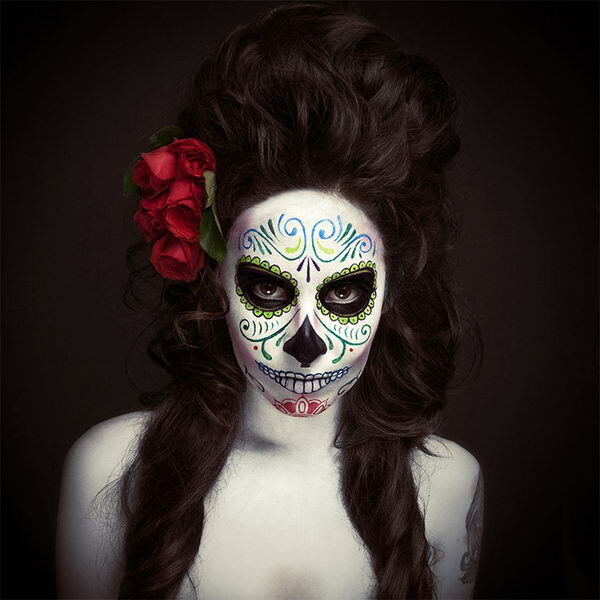 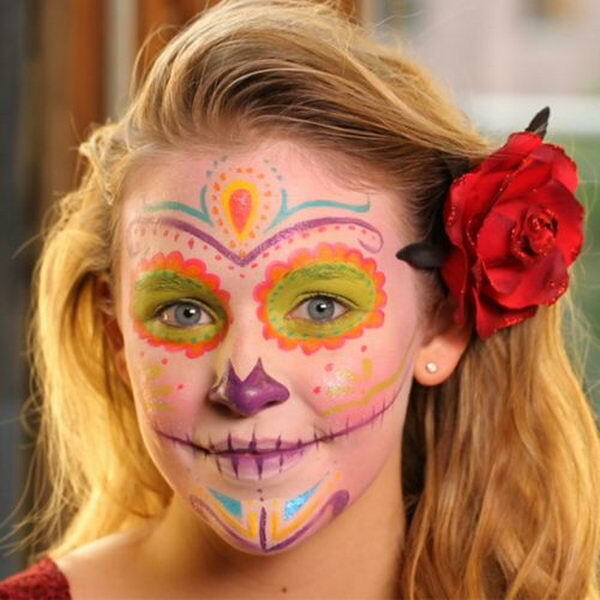 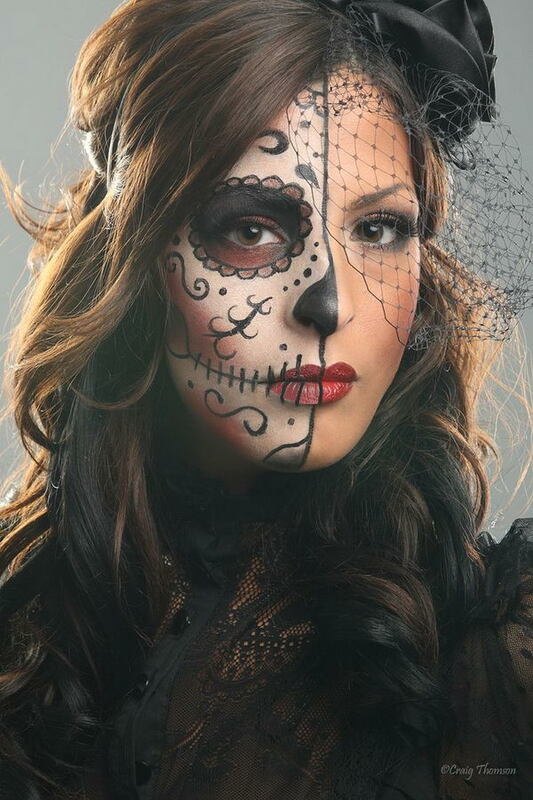 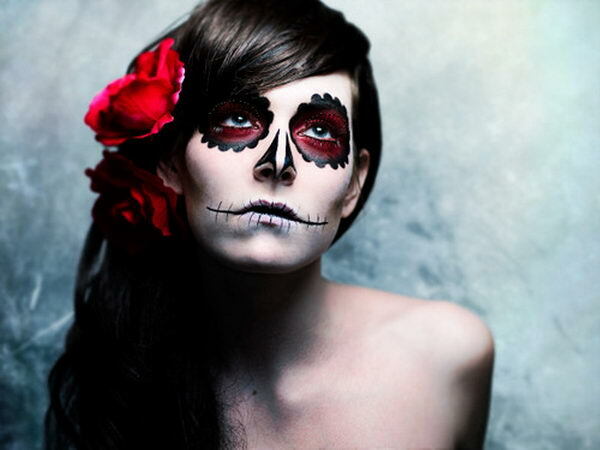 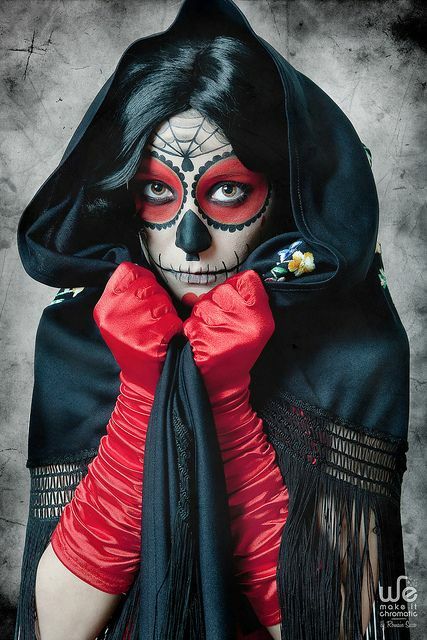 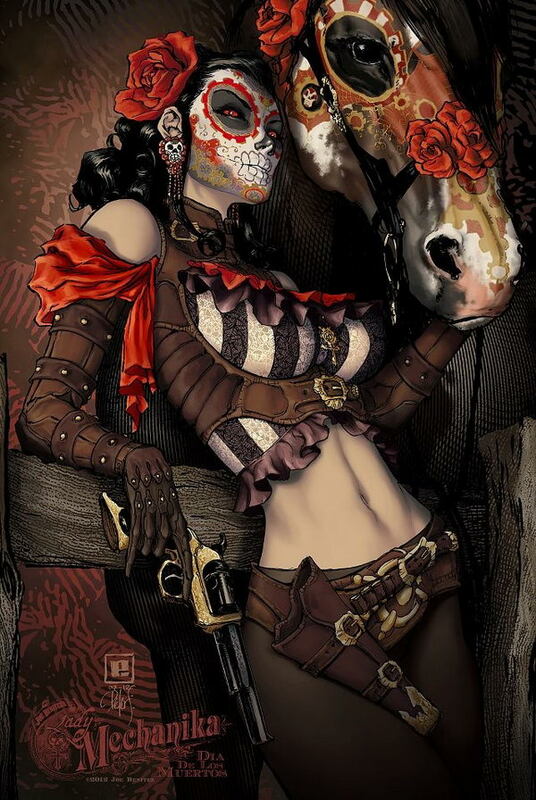 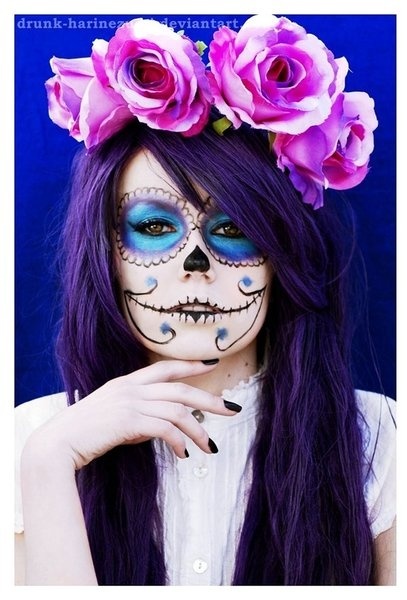 Here are some cool Día de los Muertos Sugar Skull Makeup Art Examples for inspiration. 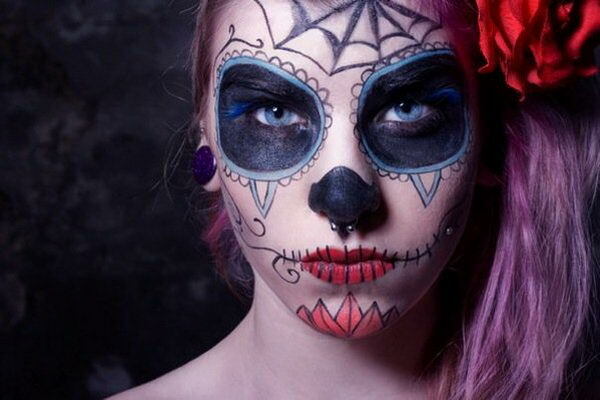 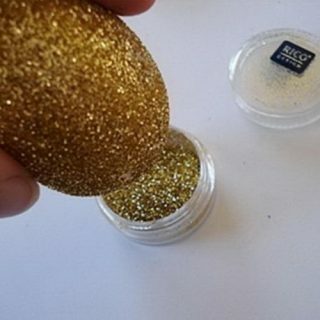 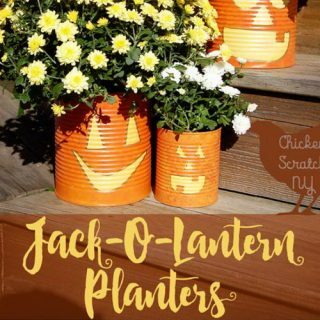 You can try it as your makeup at Día de los Muertos or Halloween Day.